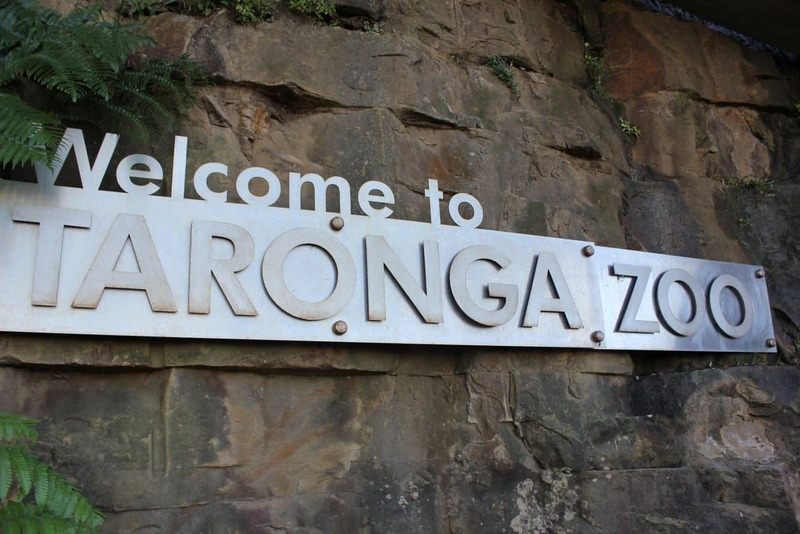 Taronga Zoo was first opened in 1916 and has since been maintained by the Zoological Park Board of New South Wales. 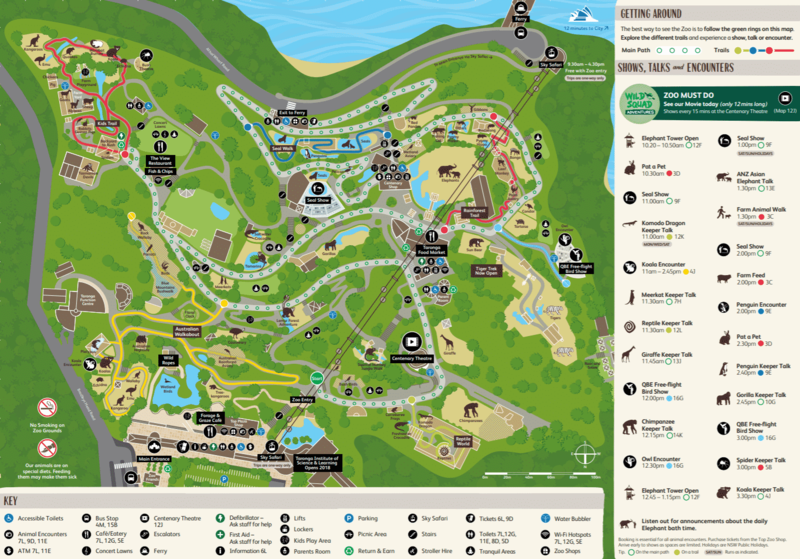 The zoo is divided into distinct regions to cater for the more than 350 animal species that call this place home. 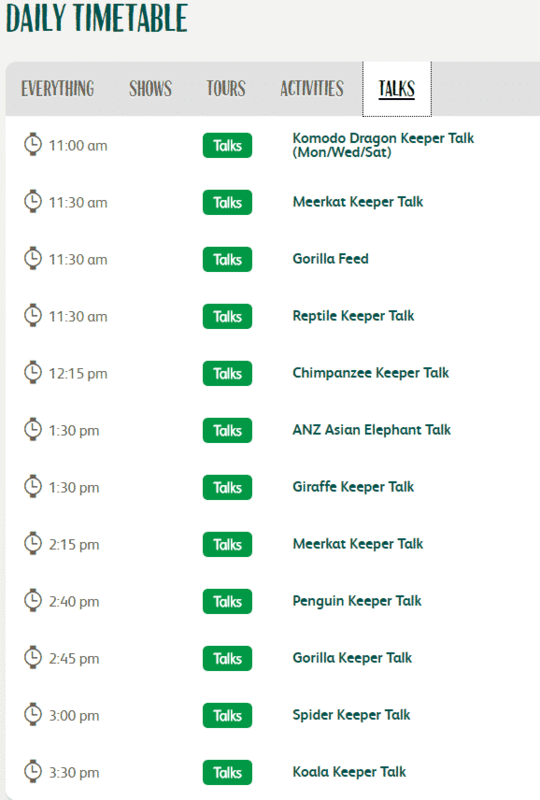 With more than 4000 animals to see and dozens of shows and talks, there is always something to enjoy at Taronga Zoo. 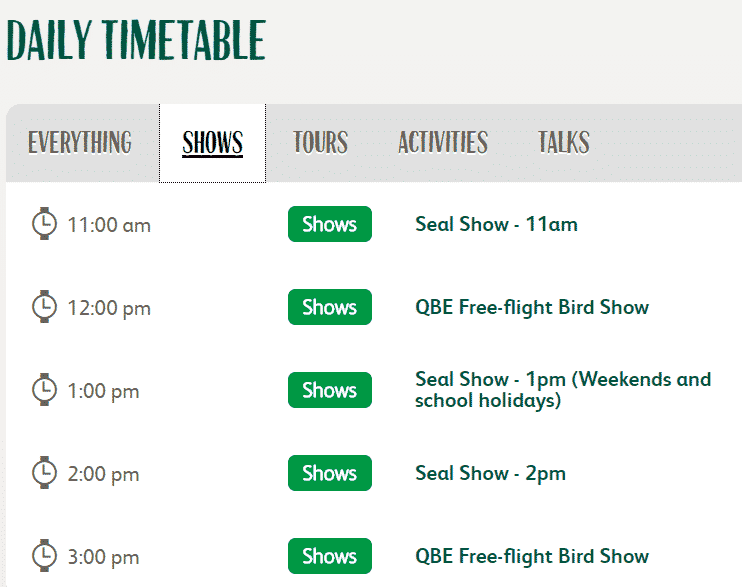 Start off with the animal encounters that are a great opportunity to see Taronga’s most amazing species up-close. 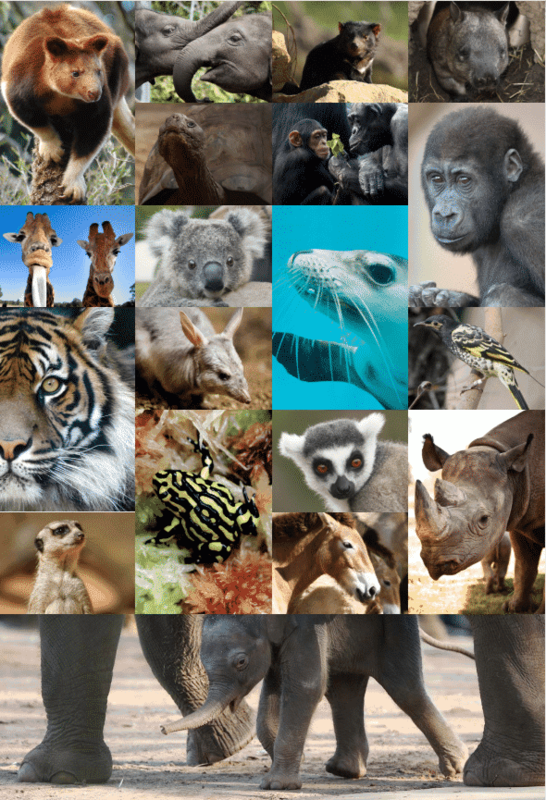 These include the Owl, Giraffe, Penguin and Koalas. 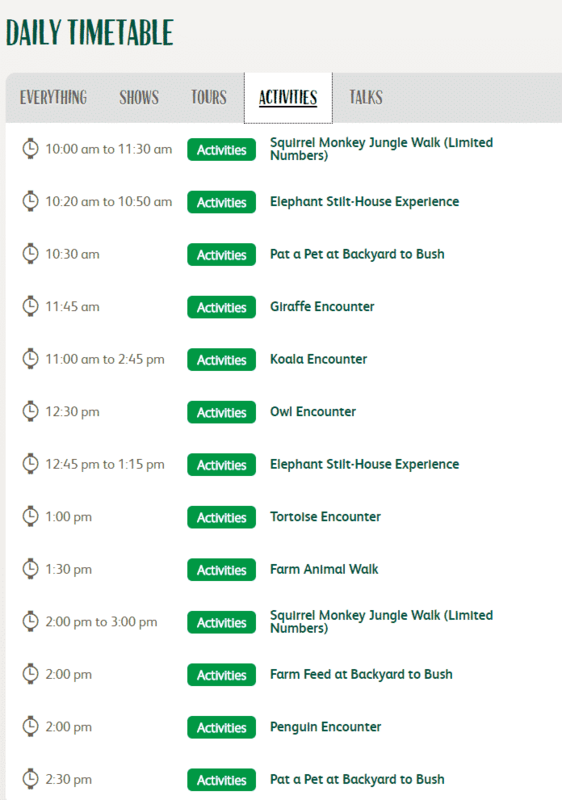 So, whether you would like to hand feed a giraffe or cuddle a koala these encounters are designed for you to enjoy. Take on the chance of a lifetime to be ‘Keeper For a Day’. This remarkable experience takes you behind the scenes and into the lives and routines of the keepers who help run the zoo. 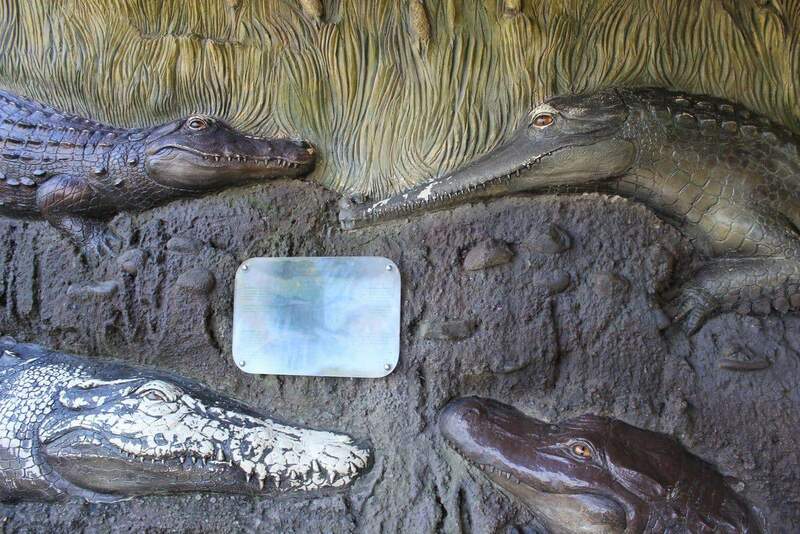 This has the advantage of bringing you up close with some of the zoo’s favourite animals. 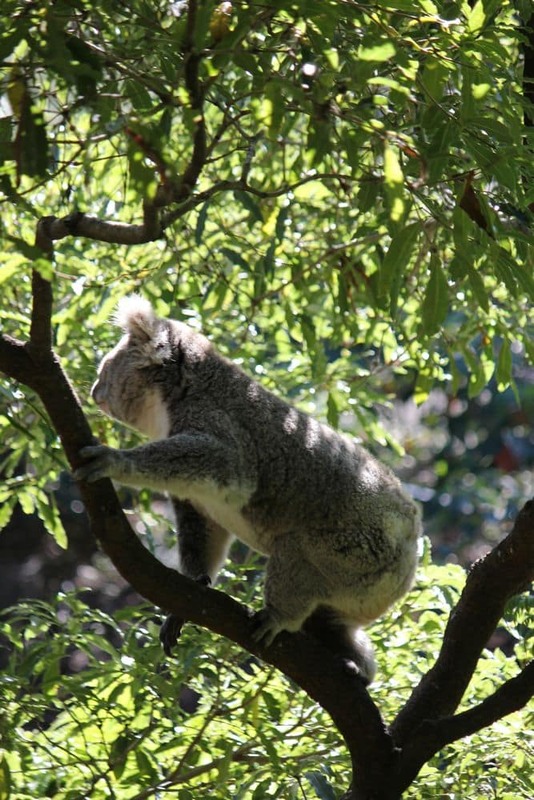 Alternatively, take a guided tour of the zoo and discover the hidden gems within the zoo. 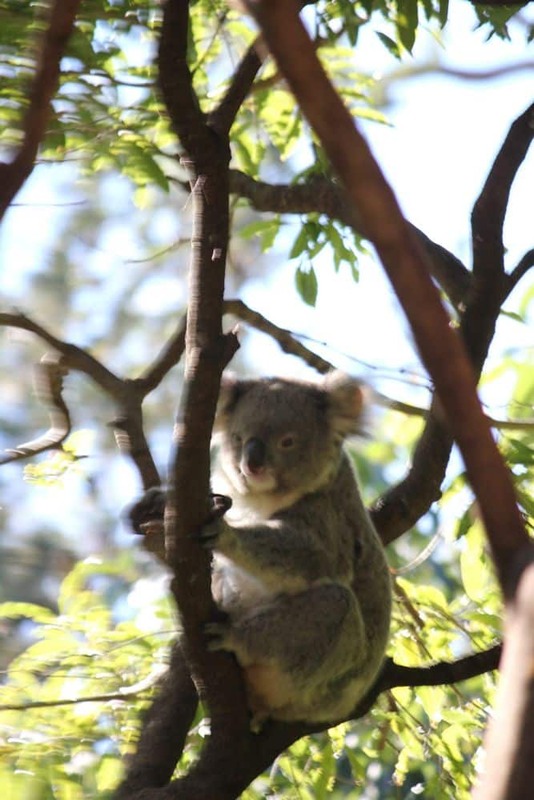 The wildlife hospital tour is a perfect chance to get a glimpse of the wildlife veterinary hospital within the zoo. 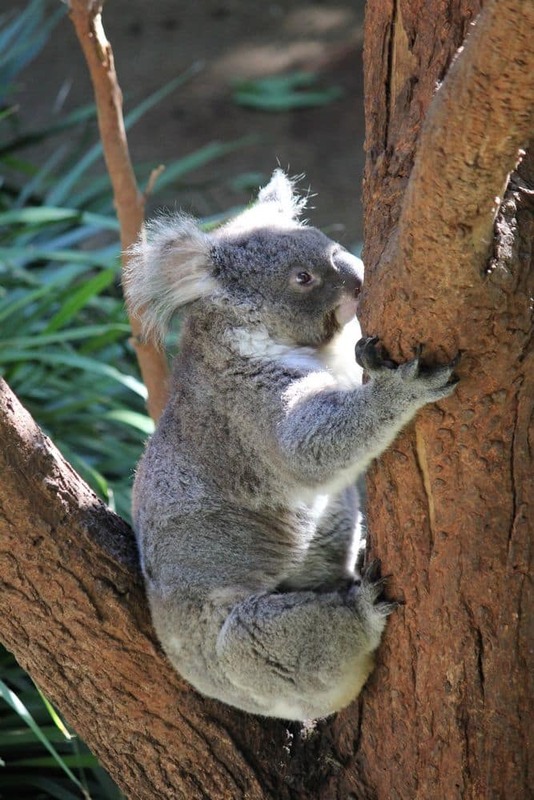 Alternatively, the Australian Walkabout tour takes you through the most immersive displays and brings you face to face with the country’s native wildlife species. 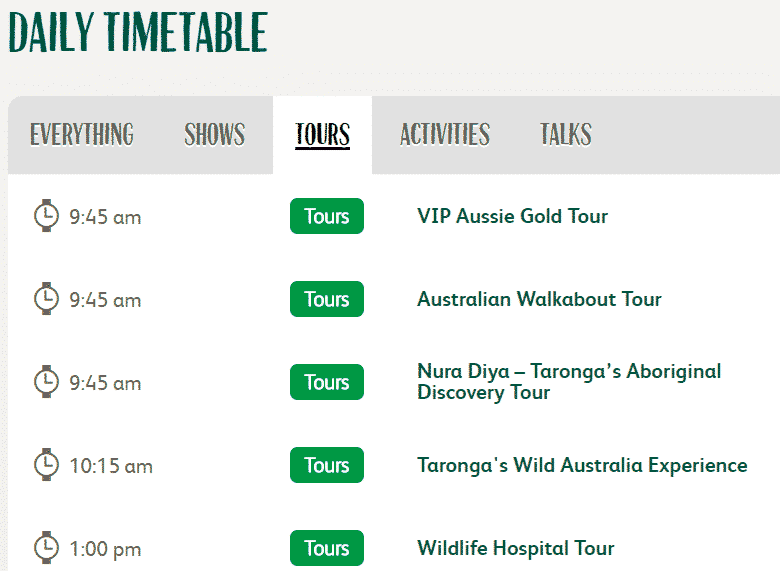 Click the link below to book your Taronga Zoo tickets today!